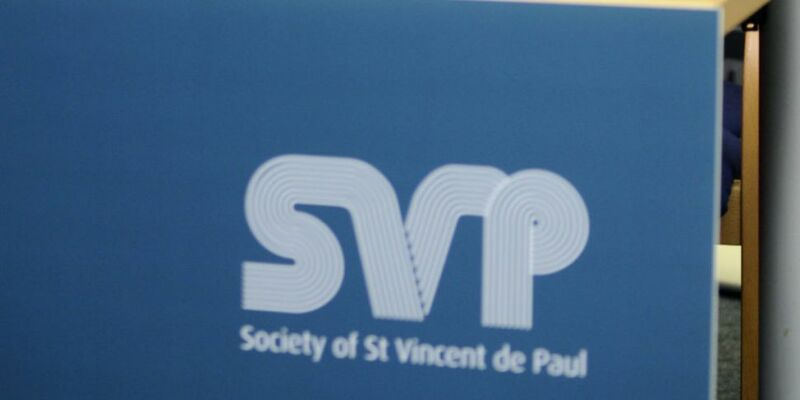 The Society of St. Vincent de Paul says the Government's record on helping the vulnerable leaves a lot to be desired. It says rents continue to be a huge problem, particularly for the 100 thousand people working who are below the poverty line. 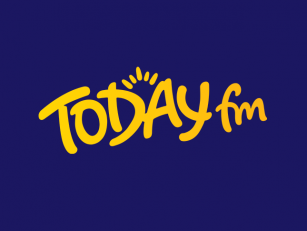 President Michael D Higgins will address an event in Dublin today to mark its 175th anniversary.